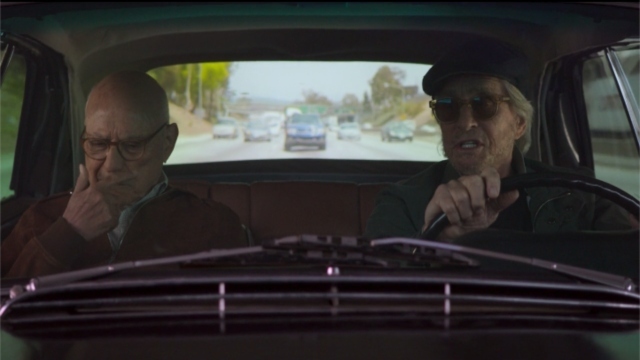 Norman and Sandy were in the car driving Phoebe to a rehab center on the south side of Anaheim. They discussed the last time Phoebe had been placed in rehab. She had strongly disliked that place. Phoebe had been to seven different rehab centers before, but she couldn’t recall which one she liked the most. The trio stopped at a diner and witnessed a father having a fun time with his young daughter. 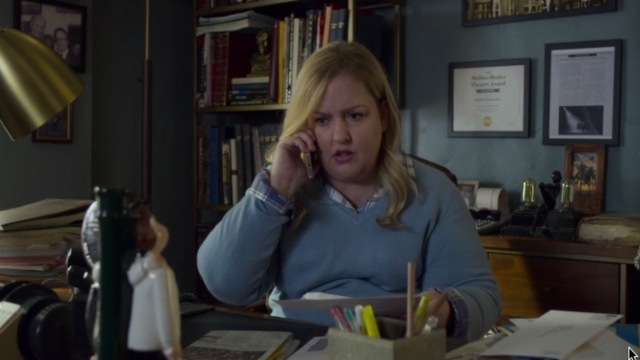 Mindy called and told Sandy that she had just received a letter from the IRS which stated that Sandy owed three years worth of taxes. Mindy was concerned that they did not have enough money to cover the taxes. They finally arrived at rehab and Phoebe checked in as Phoebe Newlander, which came as a surprise to Norman. Phoebe promised Norman that she would get drug-free and become a daughter that Norman could be proud of. Sandy and Norman left the rehab center and went to find a hotel to stay in for the night. The pair discussed the recent suicidal thoughts that Norman had been dealing with. Sandy tried to convince Norman that he had a lot of things to live for, but he was unable to convince him. However, Sandy was finally able to tell Norman that he was dependent upon him for his own well-being. Norman assured Sandy that he would not commit suicide. The pair arrived at combination hotel/casino. They rented one room for the night and went for a nice dinner of steak and red wine. That night, Sandy had a nightmare about his rough financial situation and awoke to find that Norman had left their hotel room. Sandy ran down to the casino to try and locate Norman and found him at the bar. The next day, Sandy called Lisa and explained the situation. Lisa was angry that Sandy hadn’t called in a week and she hung up on him. The pair started to leave the hotel, but Sandy decided to try out one of the slot machines in the hopes of winning enough money to pay off his tax debt. Sandy promptly lost and they left. On the trip back to Los Angeles, Sandy revealed that Lisa had just broken up with him and Norman tried to offer some relationship advice. Norman complimented Sandy’s car and tried to convince Sandy to re-enact the ending of Thelma and Louise, but Sandy quickly convinced him otherwise. 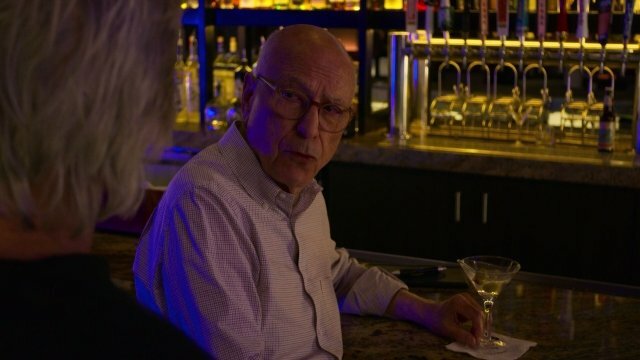 What did you think about The Kominsky Method season 1 episode 6? Let us know in the comment section down below!